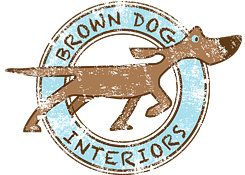 Brown Dog Interiors hasn't added an introduction yet. 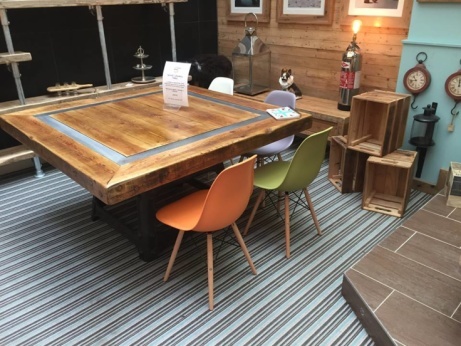 stunning 5ft square table mounted on an old machine base dating back to 1865 - INSTORE! 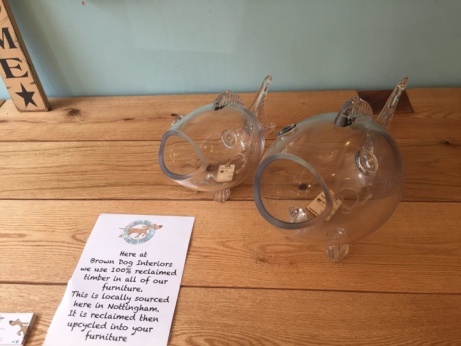 Check out our ornaments and locally sourced bespoke furniture! 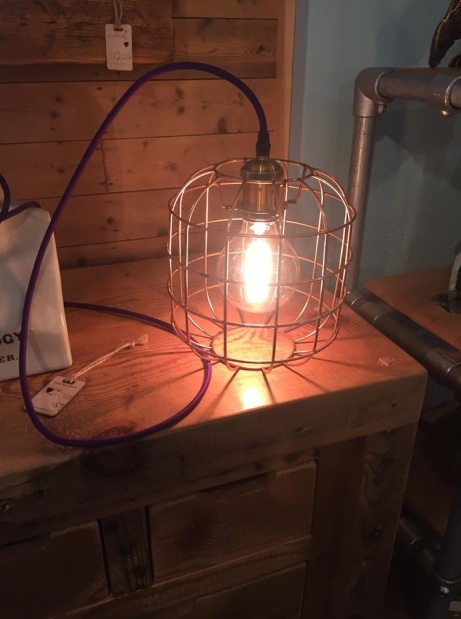 NEW XL Vintage Cage Light - In-store now! 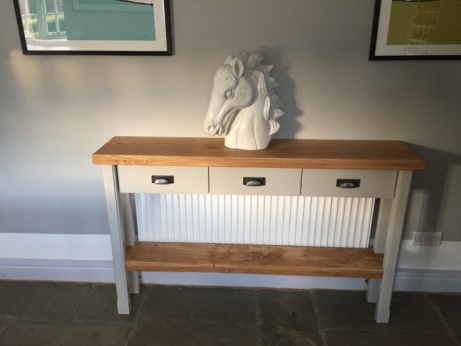 We offer Bespoke Furniture - alter our pieces for your dream interior! 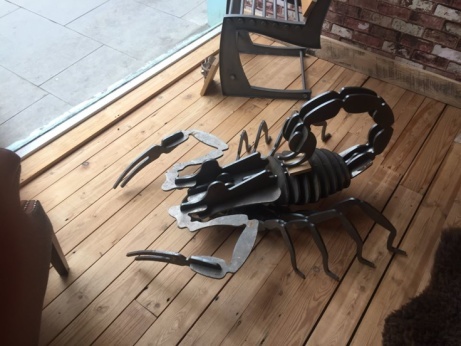 This awesome 4ft long Scorpion Structure is now in-store - you choose the finish or paint! 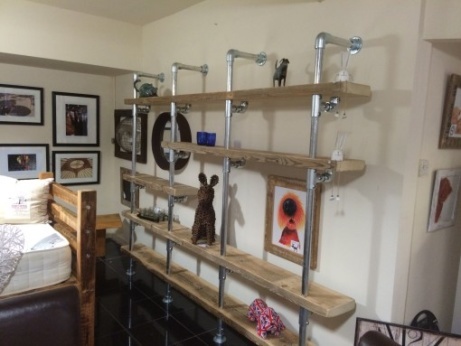 Get this great industrial look - The Ferrous Shelving Unit £2,760.00! 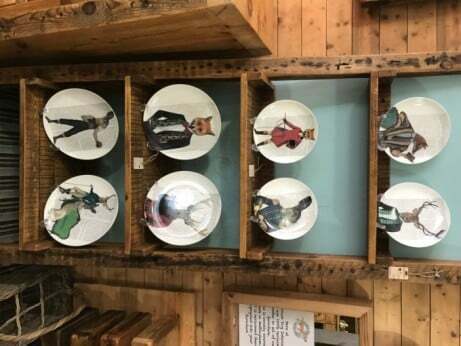 Decorative Wall Plates £45.00 - £50.00! Perfect Wedding Gifts - Bride and Groom Cup and Saucer Set £55.00! 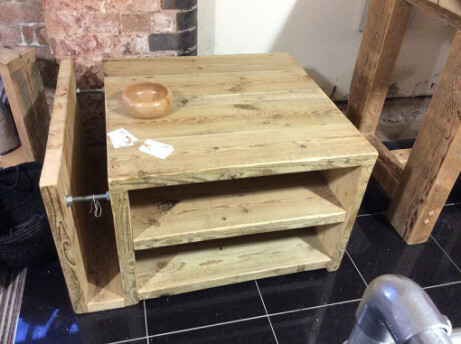 100% Handmade - The Cube Coffee Table £480.00!